Over recent years, San Diego-area municipalities continue to increase the use of DUI checkpoints in order to target drunk drivers. DUI checkpoints are roadblocks that allow law enforcement officials to randomly stop vehicles and inspect drivers for signs of intoxication. A single checkpoint will lead to anywhere between three and twenty drunk driving arrests. In terms of arrest numbers, San Diego DUI checkpoints serve as the most effective tool for catching drunk drivers. Common, routine DUI stops in California require the arresting officer to have probable cause to stop and question a motorist. For example, traffic violations, such as a missing headlight or no brake lights, provide probable cause for an officer to stop and question a motorist. Additionally, erratic driving behavior, such as speeding, swerving or failure to maintain a single lane, provides legitimacy for stopping a motorist. Unlike these common instances leading to DUI arrests, San Diego DUI checkpoints serve as an exception to this rule. 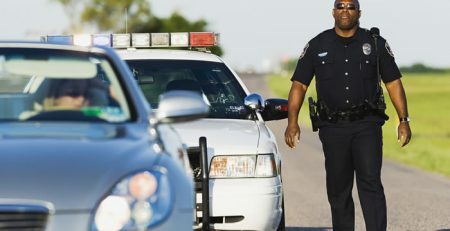 Controversial California law allows law enforcement to set up and conduct systematic traffic stops to identify and curb driving under the influence. To be constitutional under state and federal law, checkpoints must adhere to following guidelines established by the California Supreme Court following the Ingersoll v. Palmer (1987) ruling. Checkpoint procedures & decisions involving the execution and operation of DUI checkpoints must be made by supervisory law enforcement personnel, rather than field officers. This requirement is meant to prevent the potential for arbitrary and inconsistent enforcement. 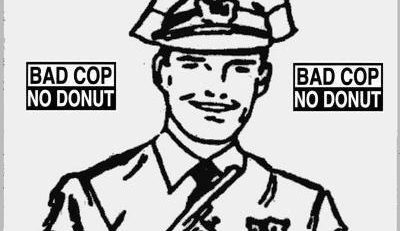 Traffic stop criteria must be neutral & predetermined. Supervising officers governing the checkpoint must determine the process for stopping cars ahead of time. 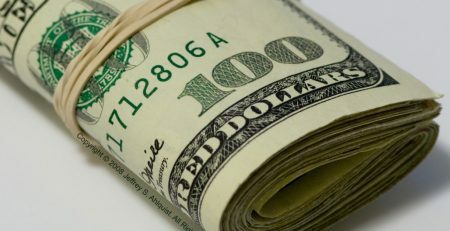 The process used must consist of a neutral mathematical component. For example, stopping every third or fifth car. This requirement is meant to prevent motorists from being subject to the “unbridled discretion” of the field officer conducting the stop. The checkpoint must be conducted in a reasonable location. Checkpoints should be located in areas where there are high instances of DUI accidents and/or arrests. While operating the checkpoint, officers must prioritize the maintenance of safety conditions. Minimum safety conditions include proper lighting, warning signs and signals, and clearly identifiable official vehicles and personnel. Adequate safety procedures strive to minimize danger to both motorists and the police. Similar to the reasonable location requirement, the DUI checkpoint must be conducted at a practical time for a reasonable duration. Supervising officers are expected to utilize “good judgement” when choosing the time of day and duration of the checkpoint. San Diego checkpoints normally occur on weekends beginning in the late evening and ending in the early morning. The initial stop must be minimally intrusive and brief. If the driver fails to exhibit any signs of intoxication or other illegal behavior, the stop shouldn’t exceed a few minutes. However, if the driver exhibits symptoms of impairment, he or she can be directed to a secondary screening area and detained for a longer period of time. The checkpoint must be easily identifiable and provide clear advanced warning to approaching vehicles. Drivers must be made aware that the stop is a DUI checkpoint operated by law enforcement. 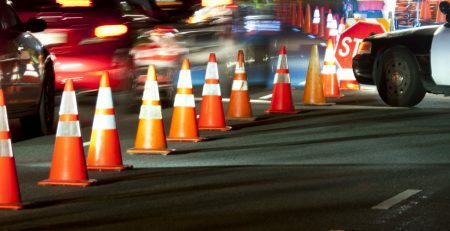 Common checkpoint indicators include the presence of several marked police vehicles and uniformed officers, warning signs, flashing lights, and cones. Additionally, drivers must be properly warned in advance that they are approaching a police checkpoint. Advance notification that police will be conducting a DUI checkpoint is not legally required. 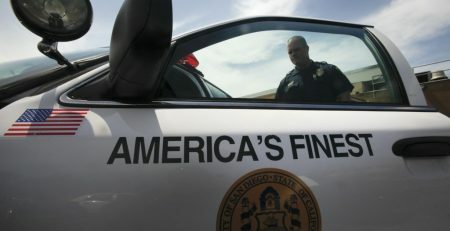 However, San Diego police usually notify the public in advance when and where a checkpoint will occur. The courts believe that advance notice actually prevents people from drinking and driving. San Diego law enforcement officials must abide by several laws to operate a checkpoint legally. Failure to properly comply with any of the guidelines mentioned above could result in a false arrest. 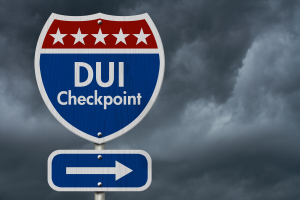 If you or a loved one was recently arrested for DUI at a checkpoint, it is important to contact an experienced DUI attorney who has a comprehensive understanding of the laws surrounding San Diego DUI checkpoints. Police officers stop and detain drivers who “avoid” the roadblock by turning around or turning off the road before going through an announced roadblock. According to Ingersoll v. Palmer, “Checkpoint personnel were specifically instructed that drivers were not to be stopped merely for avoiding the checkpoint. 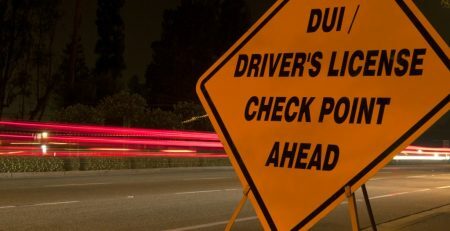 The road sign announcing the checkpoint was placed sufficiently in advance of the checkpoint that motorists could choose to avoid the checkpoint.” It is illegal for police officers to stop and detain a motorist solely because he or she avoided going through the announced DUI roadblock. Making a turn, even if for the admitted purpose of avoiding the roadblock, does not provide legitimate cause to stop and detain a driver. In these instances, the evidence collected after the illegal stop may be thrown out. Police officers administer breath tests utilizing a mobile breath test device. Often times, breath tests administered in the field can lead to inaccurate readings. Devices used in the field are often subject to damage leading to calibration errors. The reliability of breath results obtained in the field can often be challenged on several grounds. 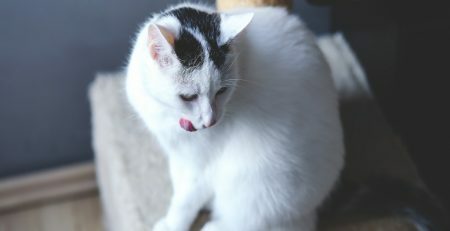 For example, Title 17 of the California Code of Regulations requires officers to observe individuals continuously for a minimum of 15 minutes before administering the test. This requirement is often overlooked in DUI arrest situations. Unique evidence must be acquired to arrest someone for DUI at checkpoint. The guidelines set forth in Ingersoll v. Palmer provide several test factors to analyze the legality of a California DUI checkpoint arrest. Put simply, it provides the foundation to construct a powerful DUI defense. The lawfulness of a DUI arrest may be challenged if the DUI checkpoint failed to adhere to anyone of the very specific legal requirements, possibly resulting in a dismissal of the charges. Choosing a knowledgeable, aggressive and legally savvy DUI attorney is the necessary first step after being arrested for DUI. 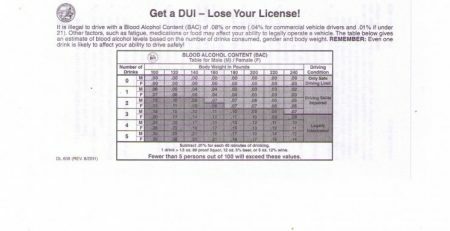 How do I get my Driving Privileges back if arrested for my Second DUI in San Diego county?